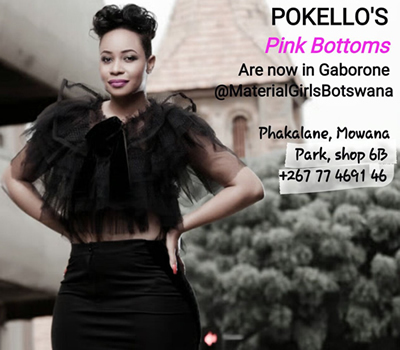 Big Brother Africa 2013 'The Chase' star Pokello Nare Kumordzie is surely doing well career wise, if you ask me. The businesswoman who's known for her shriving 'Addicted to shoes' business has finally spread her wings to Gaborone Botswana "due to high demand" according to her social media post recently. The Queen of swag is a darling on the continent and her shoes have caught the ladies attention, every young lady craves to have at least a pair or two. Now that she's starting supplying to other countries, it can only get better.